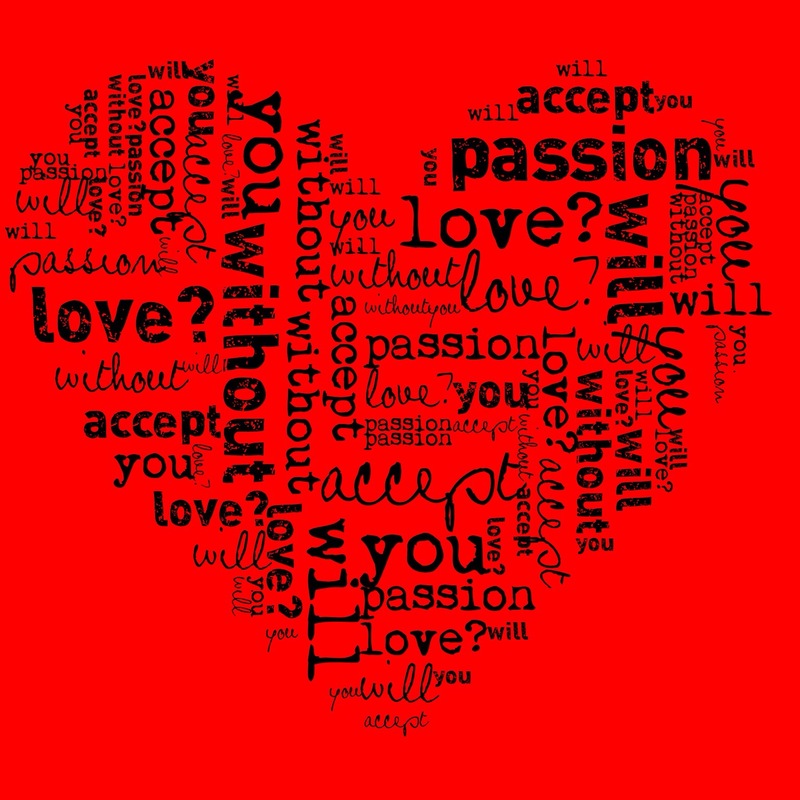 Will You Accept Passion Without Love? Although I never played in a band, music used to be a big part of my life. From elementary school to college, singing was my passion. My dream was always to share my voice with the world through song. Singing gave me the power to share my feelings and evoke emotions in my audience. When I was on stage people felt my presence and listened to what I had to say. My music gave me a voice and made me feel special. Unfortunately I stopped singing during my second year in college. My dad told me that I had to grow up and realize that just because you love something doesn’t mean that you were necessarily meant to spend your life that way. 20 years later, I now know that you don’t always have to be great at something to continue doing it- sometimes just loving it is enough. 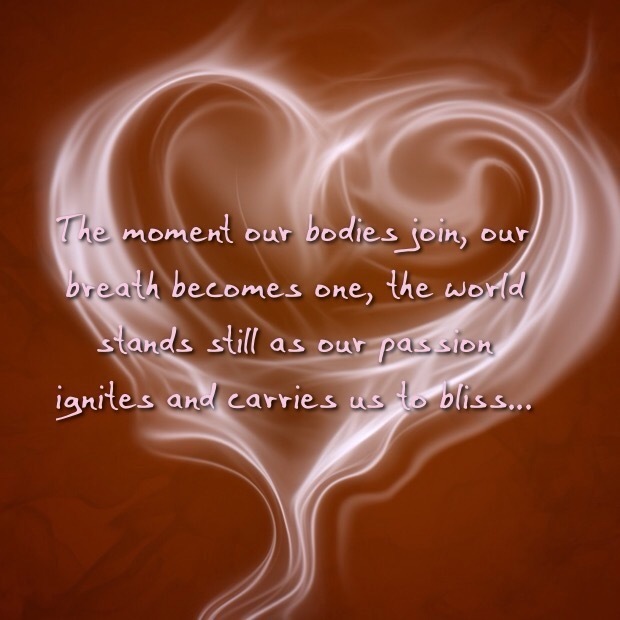 When I stopped singing my passion died and I lost a big part of myself. 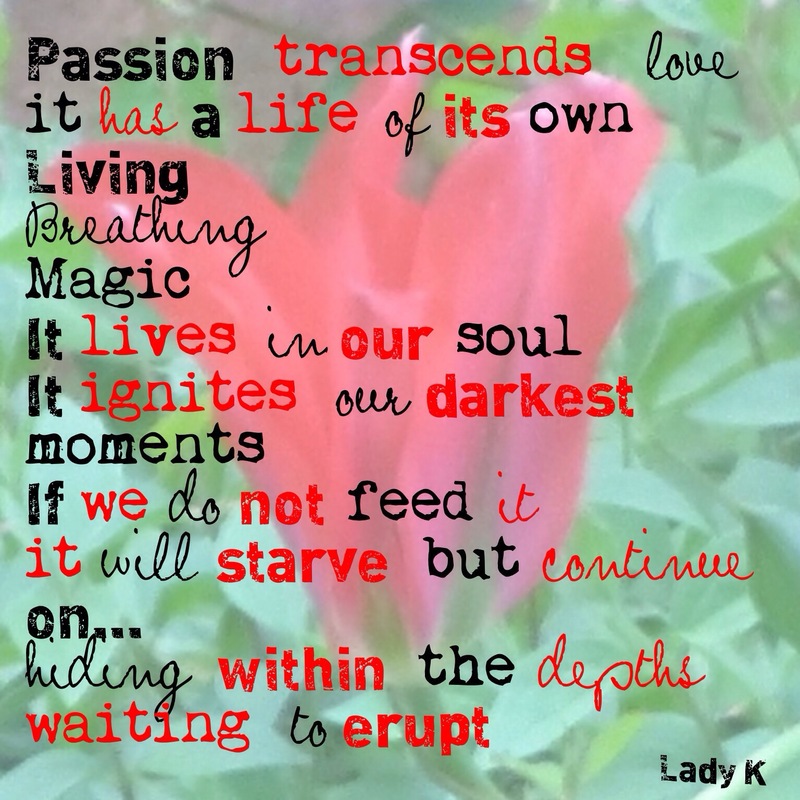 I am now trying to reignite my passion and bring back my voice. Good or bad – I will learn to let the music play again!